I want the second ImageView to have the very same size of the first ImageView so that it resizes the pictures I set in the second view (header_avatar) to the same of the first view (@drawable/icon). Is this possible or do I have to do it programmatically? Cannot I reference the first view's width and length on the second view?... Sometimes at runtime, it is required to set margin to a view. But, the problem is getting different size for different screen sizes, i.e. hdpi, xhdpi, xxhdpi, etc. 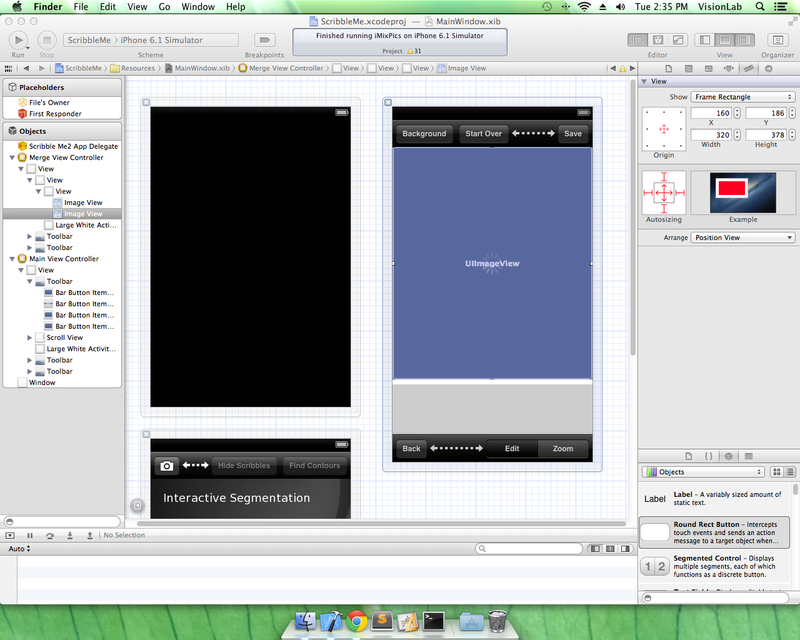 But, the problem is getting different size for different screen sizes, i.e. hdpi, xhdpi, xxhdpi, etc. 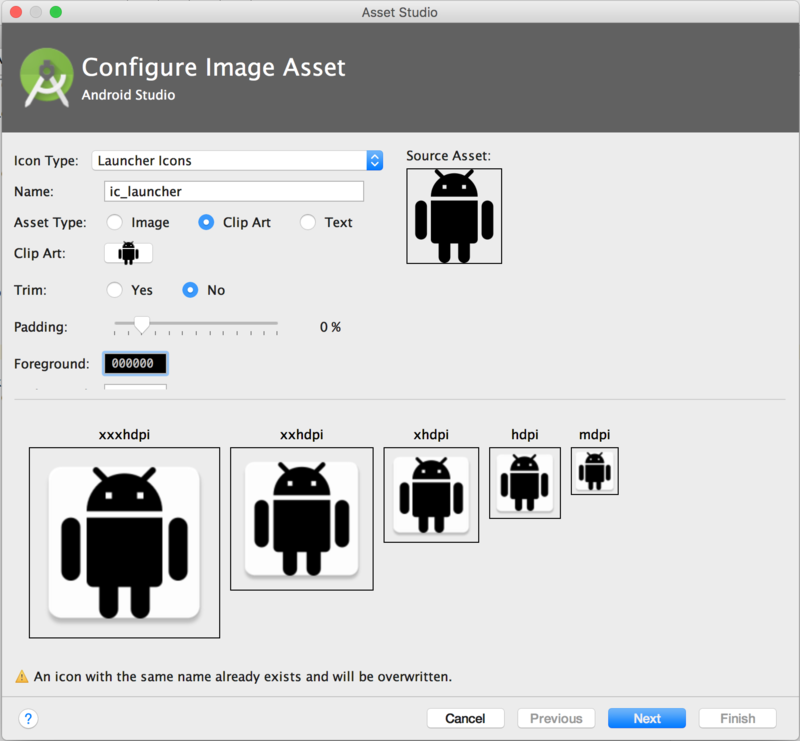 How to set Height Width of ImageView programmatically in android? Ask Question 12. 3. How to increase or decrease the size of imageview,textview or anyother by programmatically in linear layout in getview() of slide menu. 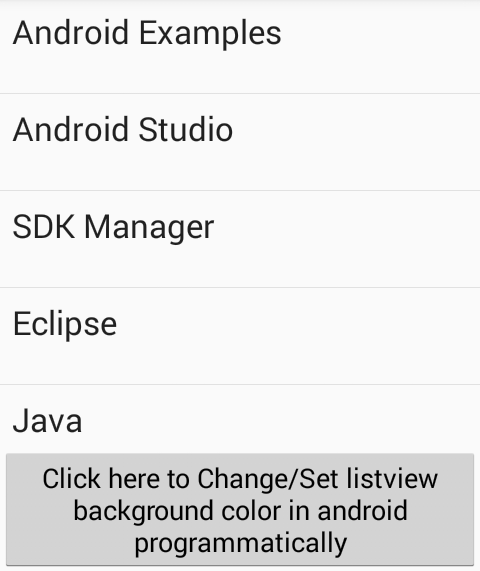 I got slide menu through androidhive tutorials . Exactly in slide menu I need to add a user profile pic and his name ,location as like in facebook,google and other social how to write a law article commentary Probably a little late. But here is the solution that finally worked for me in every situation. 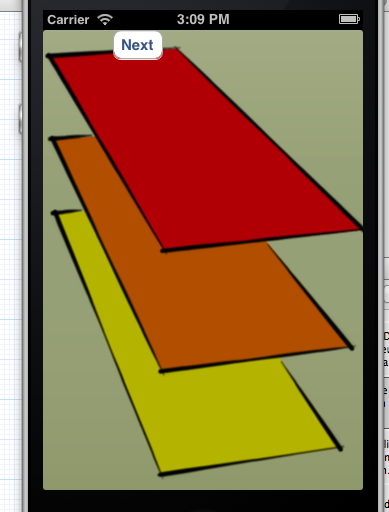 The idea is to create a custom drawable with fixed intrinic size and pass the drawing job on to the original drawable. Are you faced to set height and width of Relative layout and Linear layout programmtically in android, here is the simple solution to set height and width of layouts.